Check the box of the planner(s) you would like, fill out your name and email, and download these documents free and without obligation. We’re sure it will help you start planning a great project! 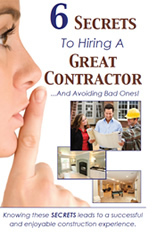 6 Secrets to Hiring a Great Contractor and Avoiding Bad Ones! 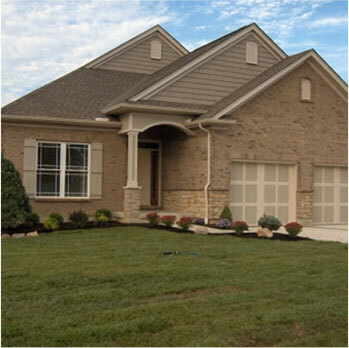 Knowing these secrets will help you make wise decisions when contracting for any kind of work around your home. Whether you work with us or someone else, using this information will pave the way for a smooth project. Begin assembling your thoughts by using this First Step Kitchen Planner and in a matter of minutes you will have a firm grasp of the type of kitchen you are planning. 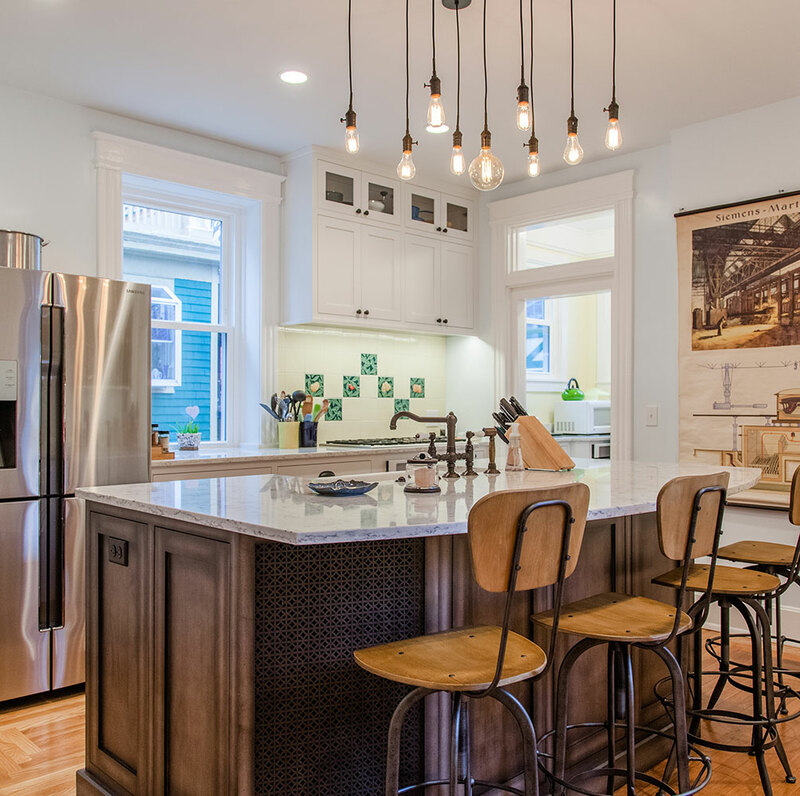 Do You Desire a Killer Kitchen? Good Planning is Key! 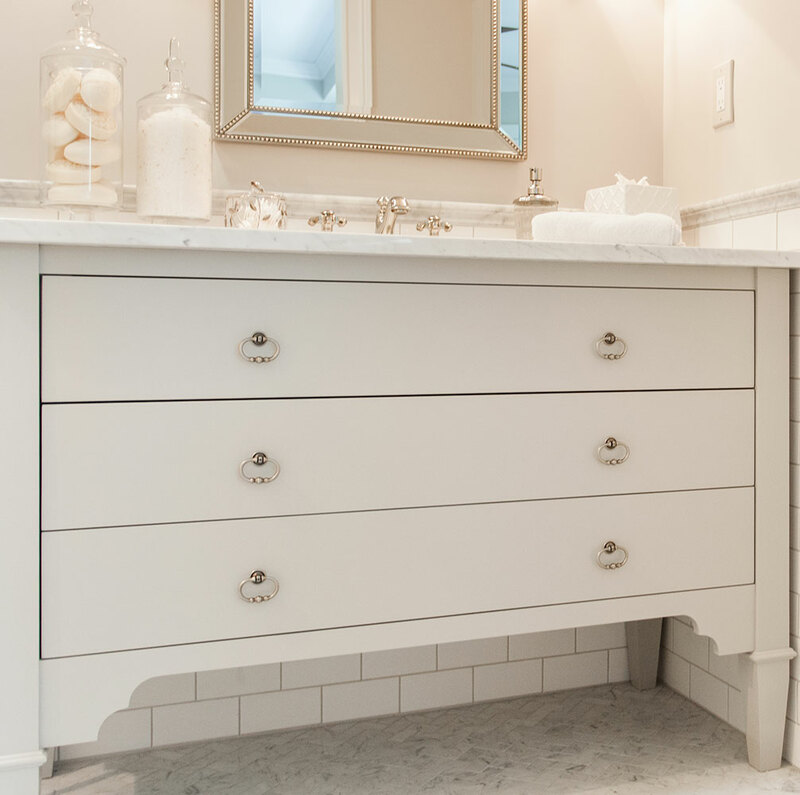 The bathroom may be the smallest room in the house but don’t short change the planning. 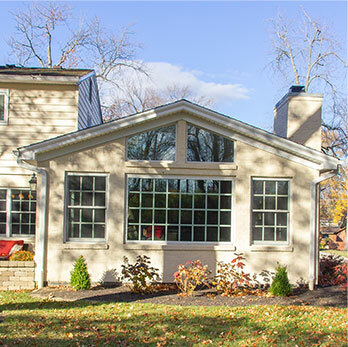 Make sure your newly renovated space will work well for you and your family. Want a Better Bath? Good Planning is Key! 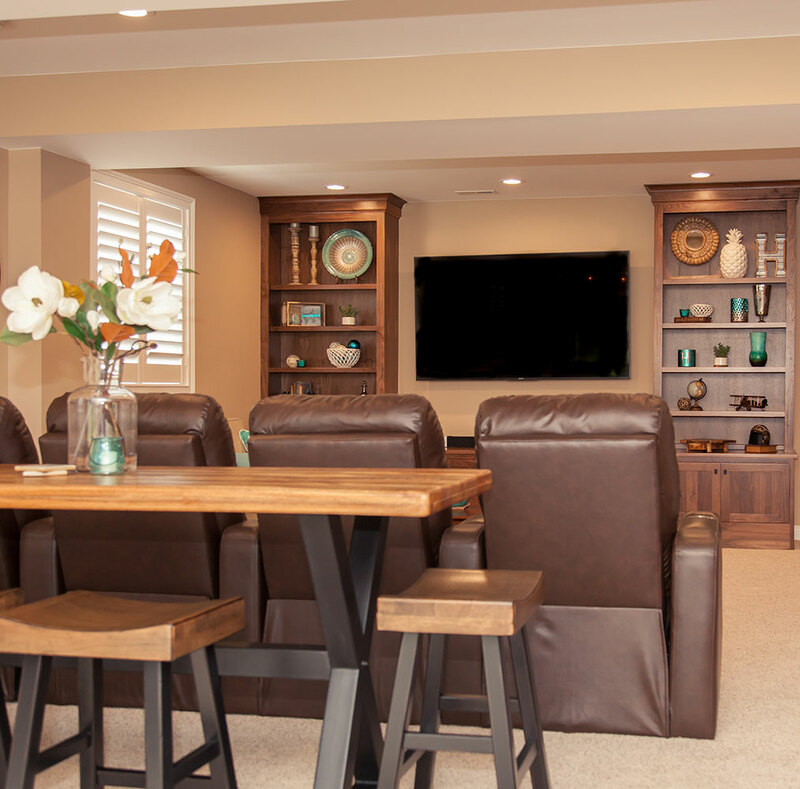 Finishing a basement can enhance the quality of life in your home. You have to live with the results for a long time, so take the right steps to do it right the first time. Want a Brilliant Basement? Good Planning is Key!